Our IHK-certified detectives in Cottbus investigate discretely on behalf of personal and corporate clients, gathering valid evidence for criminal prosecution: +49 351 4188 447-0. 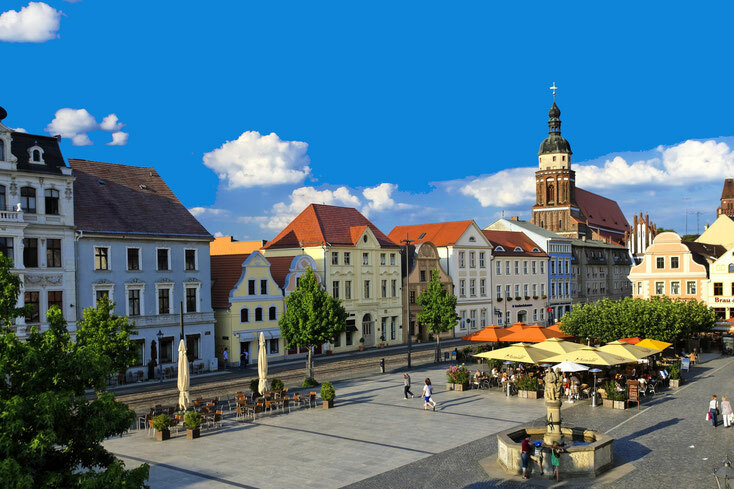 Counting 99,519 inhabitants (2015), Cottbus is nearly a big city and being the second largest city in Brandenburg (right after Potsdam), it is one of the most important business locations of the country. In 2014, the gross domestic product amounted to 3,044 million Euro. The 2,967 businesses, mainly representing the chemical and pharmaceutical industries, engineering, telecommunications, as well as trade, employ 44,991 employees that are subject to social insurance contributions (2015). Vattenfall Europe Generation AG and Vattenfall Mining AG are two of the biggest employers in the city. Every day, 21,295 people commute in and 12,231 out of Cottbus to pursue their work; the high number of people commuting in is a result of the long-term unemployment despite the strong economy. 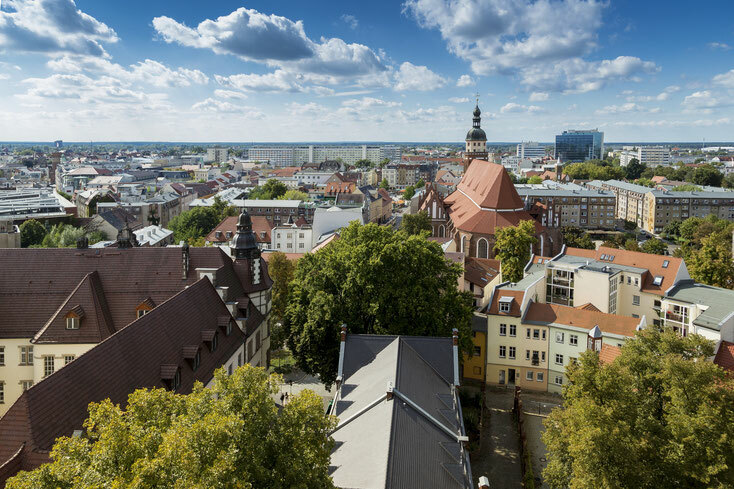 Businesses hire our corporate detectives in Cottbus when they face crimes such as burglary and fraud committed by third parties and when they suspect certain suspicious employees of harming the company and wish them to be monitored. Fraudulent sick leave, false claims for wages and expenses, misappropriation and embezzlement are some of the most frequent crimes committed by employees, as are illicit second jobs or dealings with competing companies, and bribery. Our detective agency in Cottbus investigates cases like the above-mentioned ones, as well as many others, and provides our client with an investigation report at the end of the operation. For a non-binding interview, please make use of our contact form or give our team of detectives in Cottbus a call. Even in a rather small city such as Cottbus, private persons and businesses are not spared from criminality. Our trained private detectives in Cottbus investigate cases on behalf of natural persons, these cases include personal issues and prosecutable cases, for example, marital infidelity, false income statements while child support and/or alimony are being calculated or during a child custody case, stalking, vehicle theft, and domestic violence. Not only the spouses themselves but also their children are affected by a divorce. Our clients worry about their children's well-being and have to face ugly tugs-of-love. Through surveillance and research, our private detective agency in Cottbus tackles the case. Income investigations in child custody cases, surveillance of possibly cheating partners, and tracing missing/absconding persons are only some of our investigation methods. At the end of our investigations, we provide our clients with valid evidence and a thorough documentation of our investigation results. We will gladly advise you on our services in a free non-binding interview: +49 351 4188 447-0.